Sundance 2019 is shaping up great, but several hotly anticipated new films from the likes of Jordan Peele and Benh Zeitlin won't be there. 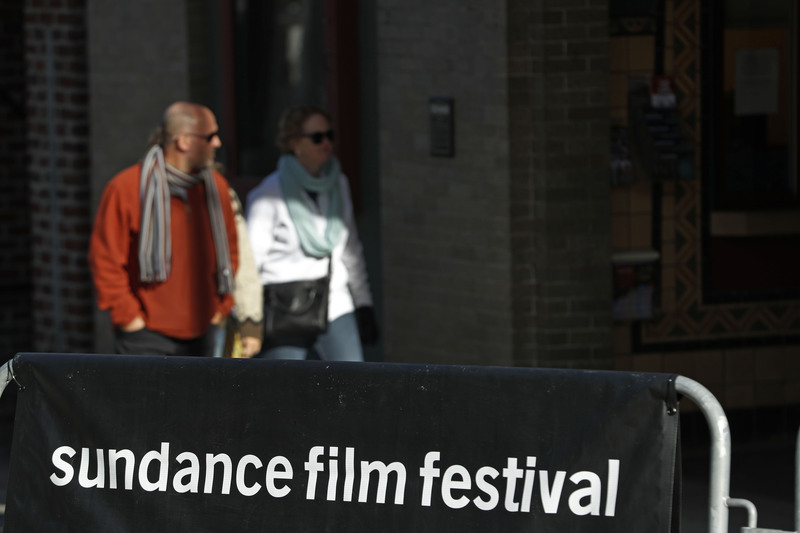 Yesterday, the Sundance Film Festival announced the brunt of its 2019 lineup, setting the course for the year of American independent cinema to come. For a small handful of filmmakers, the slate was a dream come true. For many, many others, the news was a crushing disappointment. Several of the projects that IndieWire included in our annual Sundance wish list made the final cut; a huge number of equally tantalizing features did not. And yet, the seemingly monolithic festival is not the end-all be-all that the media (and the movie community as a whole) often makes it out to be. To quote indie veteran Mark Duplass: “Sundance is awesome, but Sundance is not everything.” Just because a movie isn’t privileged to premiere in the thin and rarefied air of Park City doesn’t mean that it’s not worth being excited about — sometimes it just means that it wasn’t the right fit for this particular program, or perhaps that it wasn’t finished in time in order to meet the festival’s stringent winter deadlines. Some of the movies we hoped to see there next year may not have even been submitted. We should be so lucky that one festival isn’t nearly big enough to hold all of the indies we can’t wait to see. So, with that being said, here are 10 movies that (probably) won’t be playing at Sundance 2019, but that we encourage you to keep on your radar as the year unfolds. Sundance will announce other lineup additions, including Shorts, Indie Episodic, and New Frontier selections in the coming days. The 2019 festival runs from January 24 – February 3 in Park City, Utah.